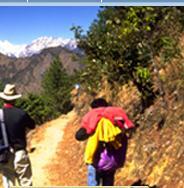 Nepal is home to 8 of the world's 14 highest peaks- more than 8,000m. Indeed the images of snowcapped mountains & rolling green hills is far from incorrect. Including Mt Everest (Sagarmatha) at 8,848m, Kanchenjunga at 8,586m, Lhotse at 8,516m, Makalu at 8,463m, Cho Oyo at 8,201m, Dhaulagiri at 8,167m, Manaslu at 8,163m, & Annapurna at 8,091m, obviously fulfill your mountaineering dream. 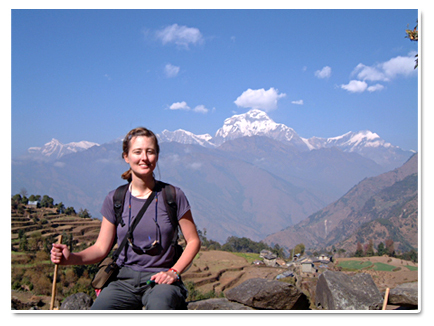 Besides, Nepal offers more than just the icy, sky-embracing Himalayas.